and listening to fears and concerns. Without scrubs on, Alastair becomes child wrangler and dad to two daughters while trying to indulge in his love of sport and music – not an easy feat! As principal dentist, Alastair leads from the front and goes beyond expectation with his patients. Educating and empowering his patients so they can be entirely involved in the decision making process is something he prides himself on, as well as being friendly and listening to fears and concerns. Without scrubs on, Alastair becomes child wrangler and dad to two daughters while trying to indulge in his love of sport and music – not an easy feat! seeing the confidence and enjoyment that they get from it. 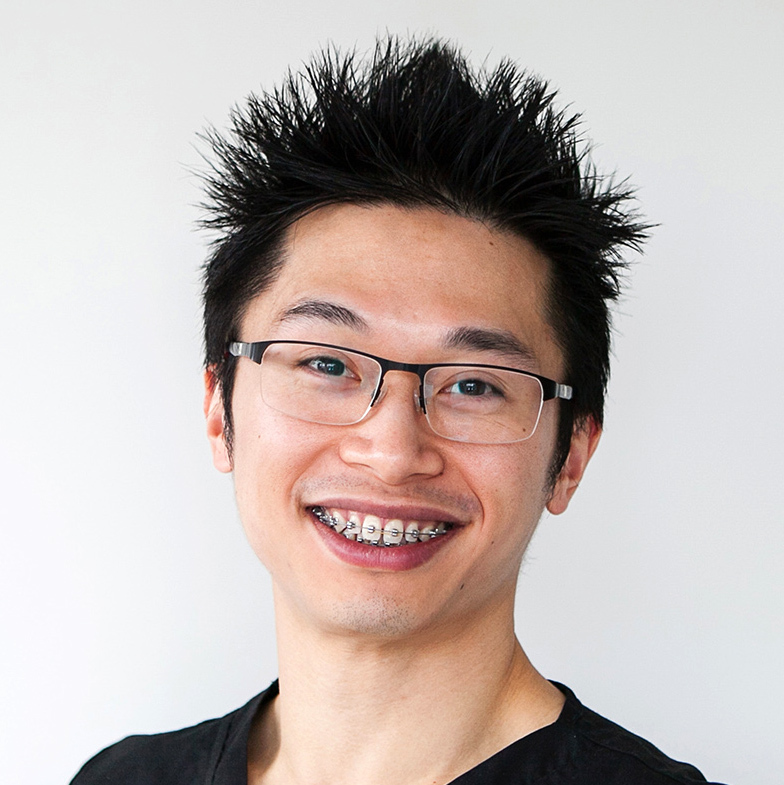 Many people also have a lot of apprehension about going to the dentist, but Jono enjoys providing a pleasant experience that people want to come back for.In his down time, Jono loves hanging out with his wife and kids, playing the guitar and the occasional game session with the guys. Jono is the new dentist on the block, but he's not new to dentistry. With more than a decade of experience since graduating from Otago, working in Dunedin and Dinsdale, he's keen to join the team and contribute to the excellence and care that Focus 32 strives for.One of the best parts of being a dentist is partnering with people to improve the health and appearance of their mouth, and seeing the confidence and enjoyment that they get from it. 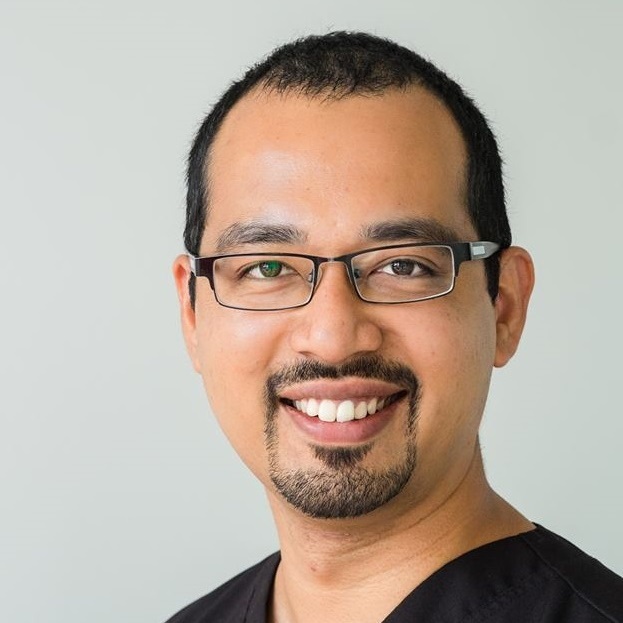 Many people also have a lot of apprehension about going to the dentist, but Jono enjoys providing a pleasant experience that people want to come back for.In his down time, Jono loves hanging out with his wife and kids, playing the guitar and the occasional game session with the guys. Vicky! With 25 years experience under her belt, Vicky is passionate about oral health education, and still enjoys her work today as much as on the first day she started. Outside work, she enjoys baking treats for her family, and spending time in her garden. 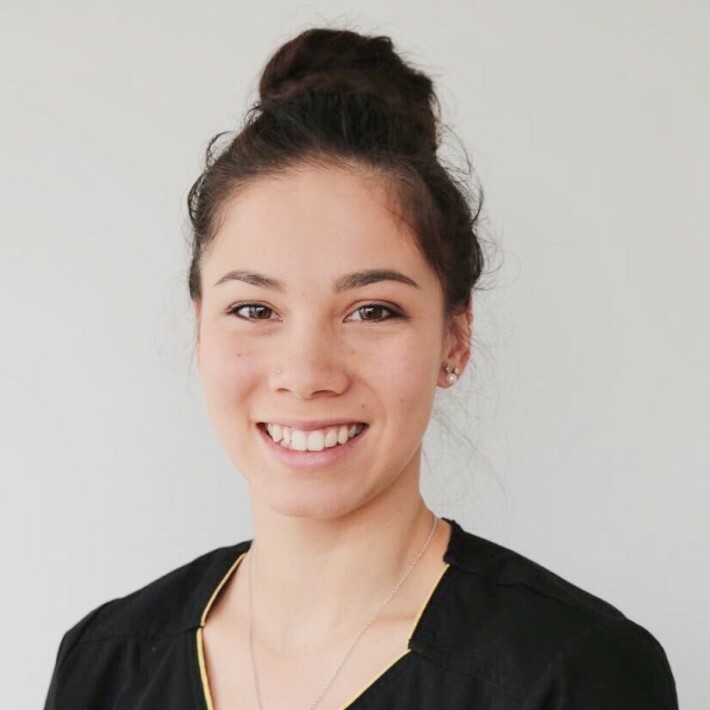 As the hygienist in our practice, Vicky is your personal trainer for your oral hygiene, and the expert in maintaining the health of your gum. 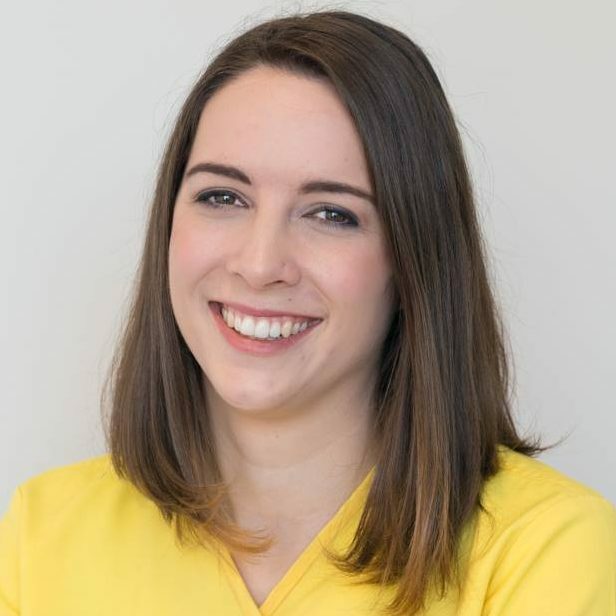 She has the most gentle touch, and patients have always raved about how great their teeth feel after a session with Vicky! 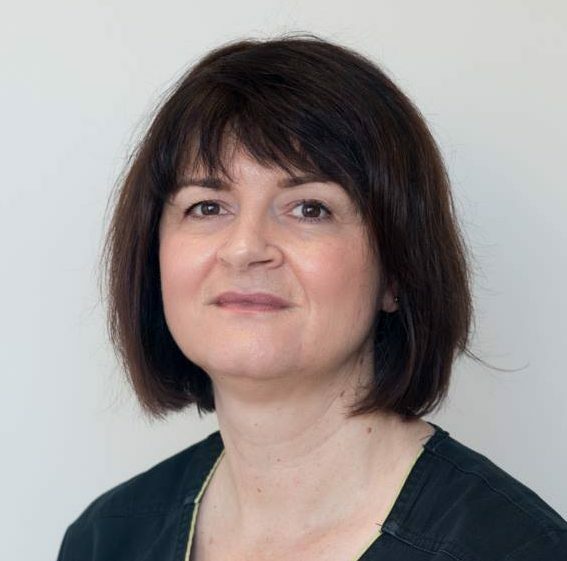 With 25 years experience under her belt, Vicky is passionate about oral health education, and still enjoys her work today as much as on the first day she started. Outside work, she enjoys baking treats for her family, and spending time in her garden. school is out, then it’s time for her ‘mum’ hat to go on. Cooking and baking for family and friends while looking after her two daughters are top priority in her hours away from the practice. Jess is the smiling face you’ll see around the practice at Focus 32. 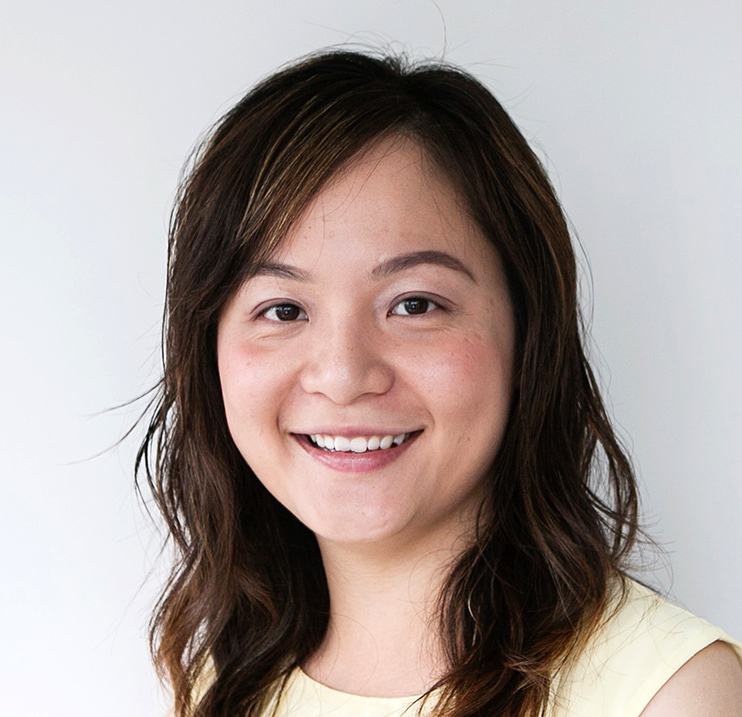 As Practice Manager, she uses her legal and accounting background to keep the practice running as smoothly as possible until school is out, then it’s time for her ‘mum’ hat to go on. Cooking and baking for family and friends while looking after her two daughters are top priority in her hours away from the practice. which is why so many patients have commented how personable and lovely she is! Outside work, she loves exploring the outdoors on sunny days; and a cup of coffee with a good book in hand on colder days. Originally from Switzerland, Marischa is the new friendly face of our front desk. With a pharmacy technician background, it has been very handy to have her knowledge on medicine at the practice. Marischa enjoys meeting new people and making them feel welcomed, which is why so many patients have commented how personable and lovely she is! Outside work, she loves exploring the outdoors on sunny days; and a cup of coffee with a good book in hand on colder days. the intense strive for perfection of the team and keeps everyone sane!In her free time, she likes hanging out with family and friends, and keeping herself active. Kristy is the baby of our clinic - at the young age of 21, she has achieved great things in life, including coming third in the New Zealand Swimming Championship a few years ago.With her happy-go-lucky nature and quirky sense of humour, Kristy balances out the intense strive for perfection of the team and keeps everyone sane!In her free time, she likes hanging out with family and friends, and keeping herself active. brings smiles wherever she goes. She loves shopping, sipping Starbucks Frap, and is a big fan of anything Christmas! 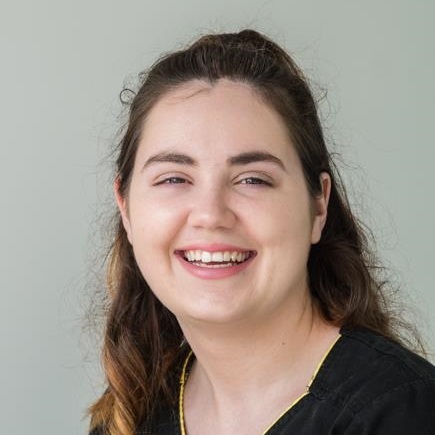 Having a couple of years of dental assisting experience under her belt, Alisha joins Focus 32 Dental as the newest member of the support team.Dubbed the Miss Sunshine at the practice, Alisha brings smiles wherever she goes. She loves shopping, sipping Starbucks Frap, and is a big fan of anything Christmas!